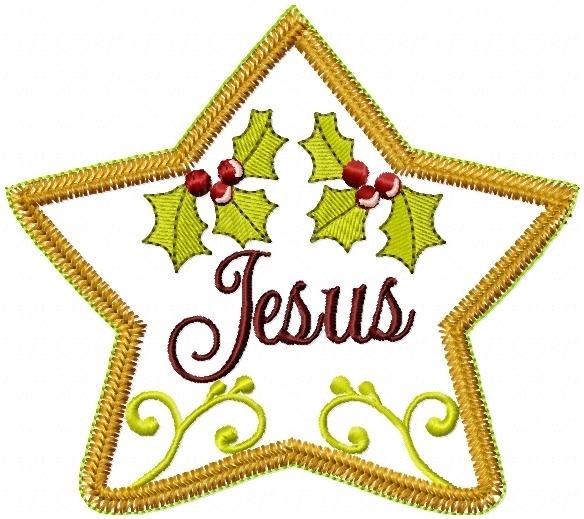 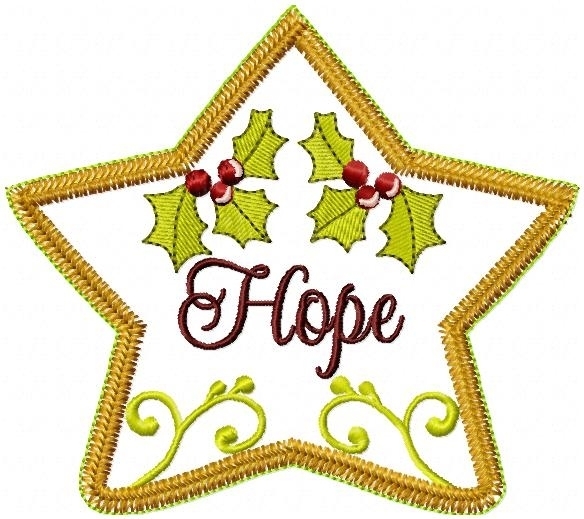 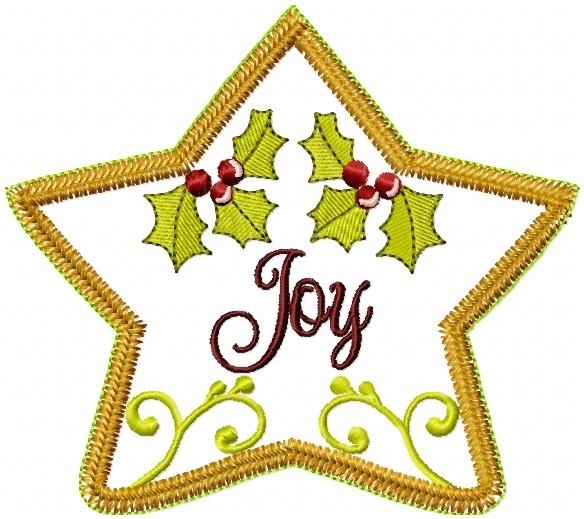 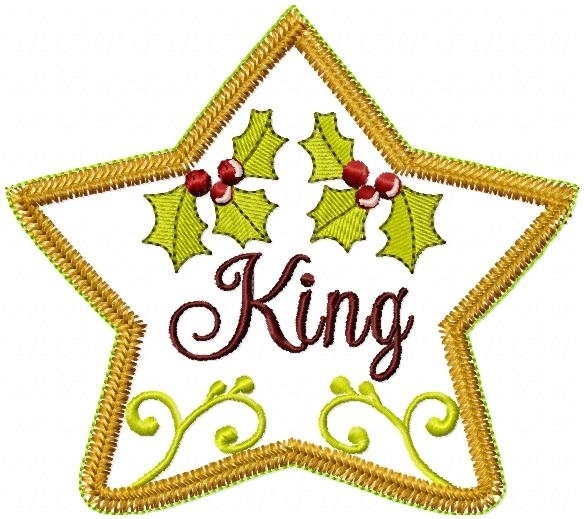 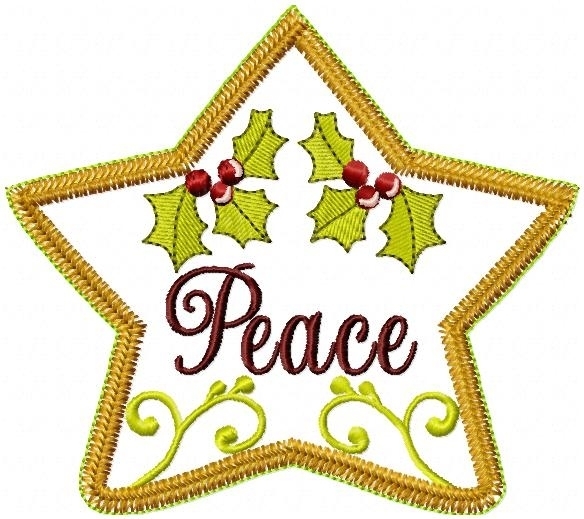 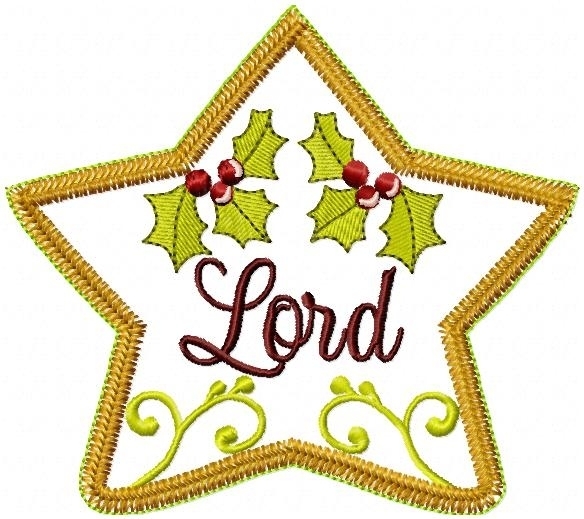 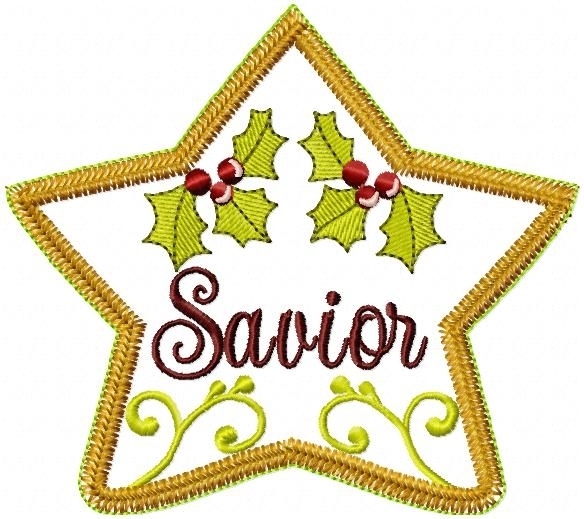 Stars of Christmas Applique Set, 10 Designs - 2 Sizes! 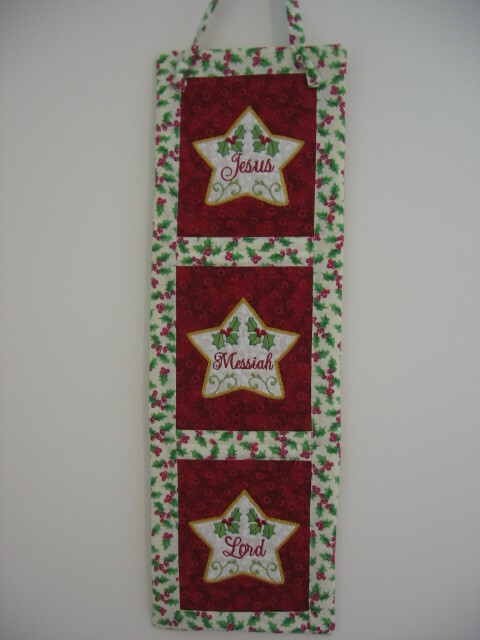 At customer request, we have made our popular 4x4 set into 5x5 and 6x6 stars. 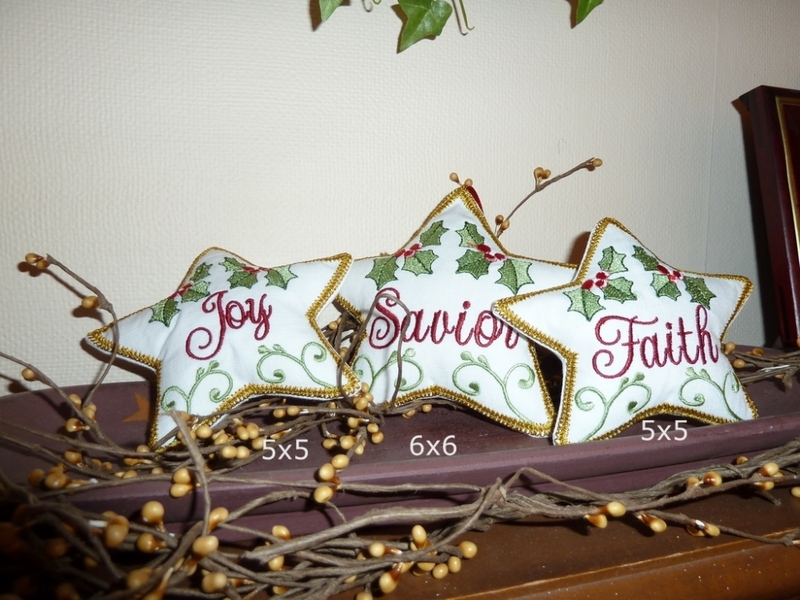 There are a total of 20 in this set(10 for 5x5 and 10 for 6x6 hoops). 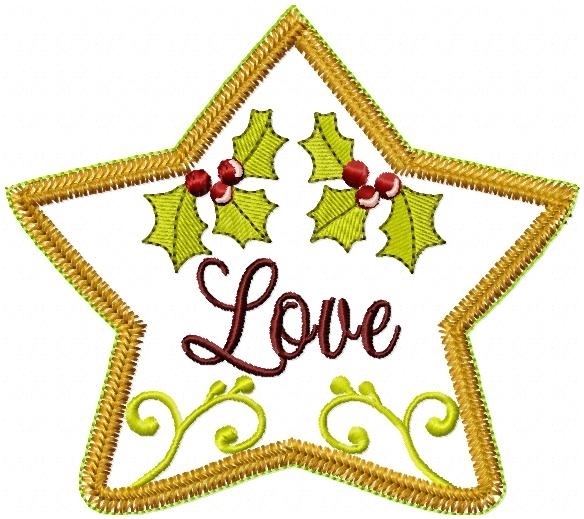 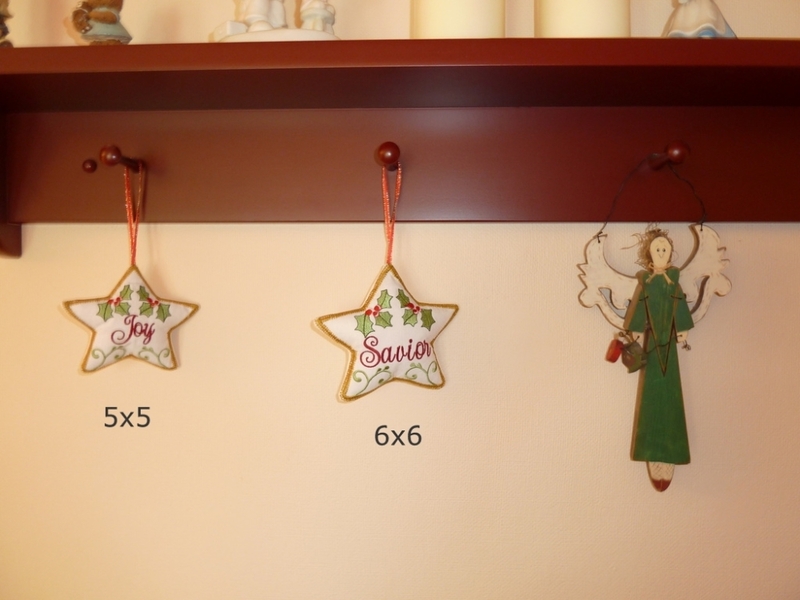 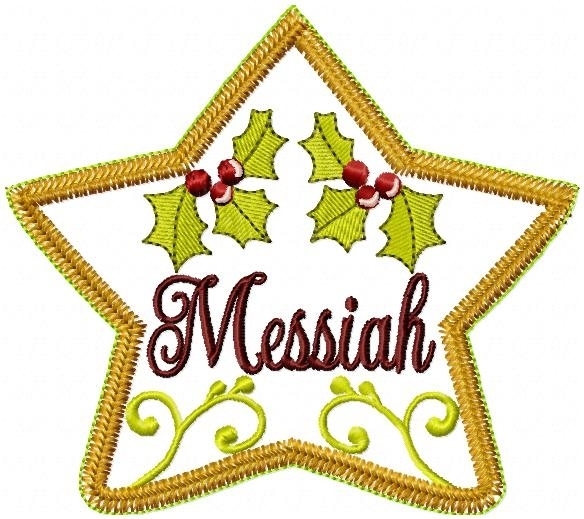 Designs can be stitched as an applique, directly stitched onto fabric, or made into 3 D Christmas ornaments Place this larger size star on display shelves and in baskets, hang them from door knobs or pegboards and enjoy them on Christmas trees. 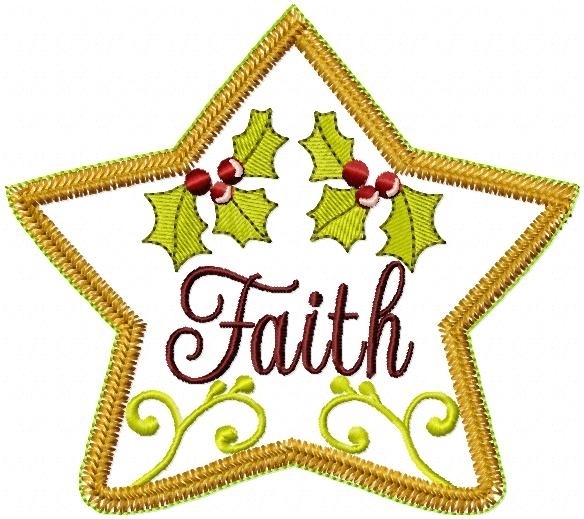 This larger applique size also would be perfect for Tree skirts. 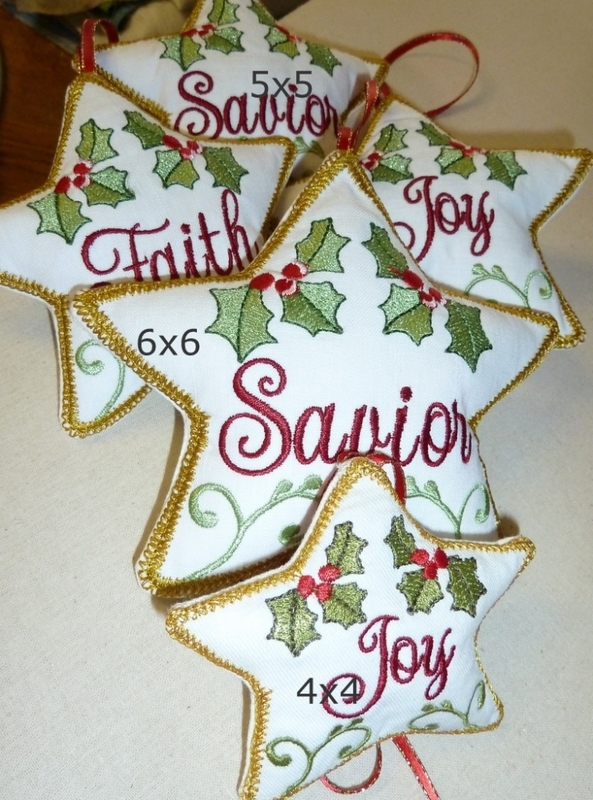 Detailed instructions and photos in pdf format are included with your purchase.